Rachael is a first-class qualitative researcher with twenty four years’ consumer understanding. 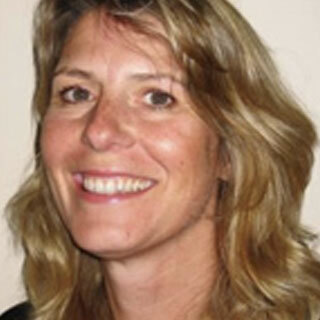 Rachael is a first-class qualitative researcher with twenty four years’ consumer understanding. In today’s ever-demanding world, she draws upon her experiences to understand rapidly the client’s requirements; to work with the client’s business & social model, and provide intelligent solutions through qualitative in-depth consumer insight. She undertakes responsible qualitative market research to help clients work towards goals for today and for future generations through proposal/pitch writing, moderation (focus groups, workshops, depth interviews), observation, ethnography, desk research, analysis, presenting, and report writing. Through working with a range of different ‘not for profit organisations’ (and those in the commercial world), Rachael has extensive experience and a depth of understanding of the ‘not for profit sector’ and the differences (& similarities) between this sector and the ‘for profit market’. Her experience spans working with research agencies, communication agencies, advertising agencies and directly with the ‘not for profit’ organisations themselves. Rachael has a passion for Responsible Tourism and has a MSC in Responsible Tourism Management.